MSc. 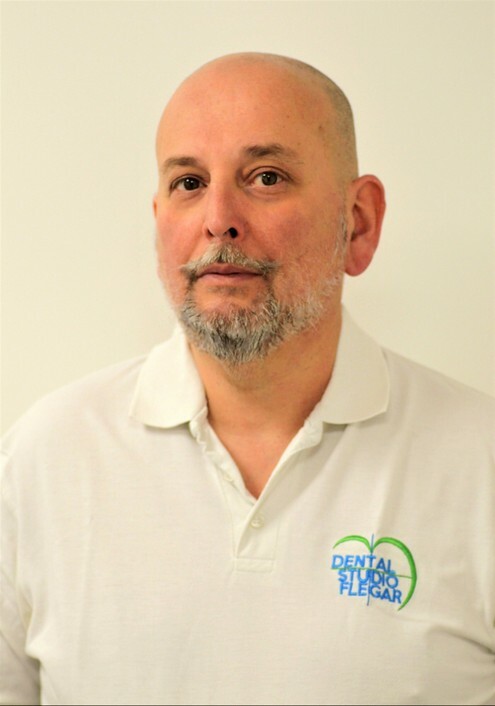 Tomislav Flegar, DMD, was born on 27 August 1965 in Zagreb, where he graduated from a Dental Lab Technician School. 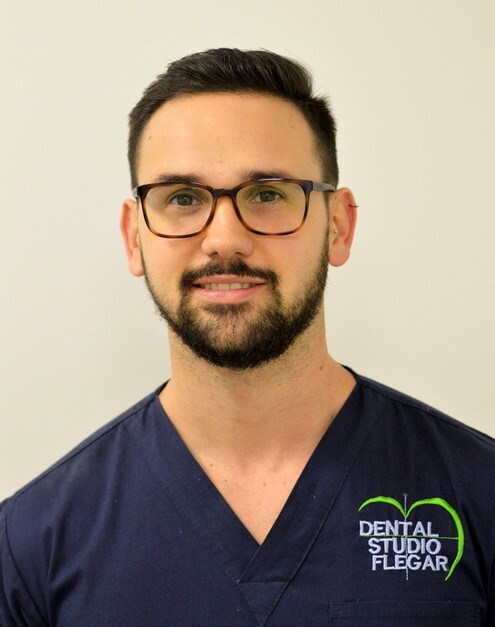 He graduated from the School of Dental Medicine in Zagreb with flying colours and during his studies he was a teacher’s assistant at the Chair of Physiology, Chair of Dental Morphology and Chair of Prosthetics. 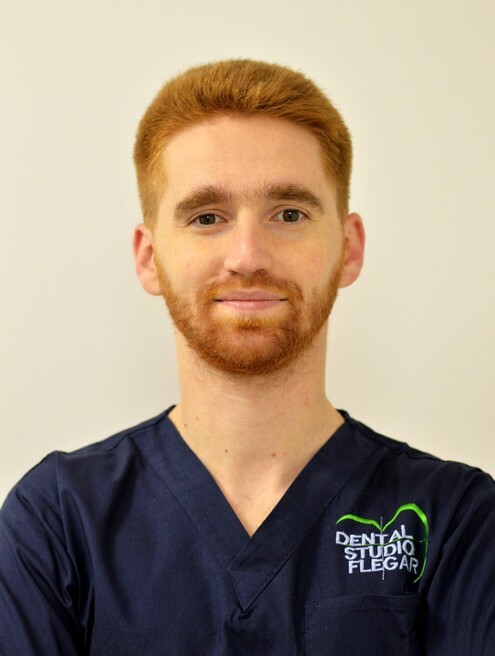 Since the opening of his office in 1995, Dr Flegar has regularly attended professional development courses at home and abroad, particularly in the fields of implantology, oral surgery, and prosthetics. Since 2006, he has been primarily involved in implantology. In the area of implantology and oral surgery he closely collaborates with the Biotechnology Institute (BTI), and he is also their "opinion leader". 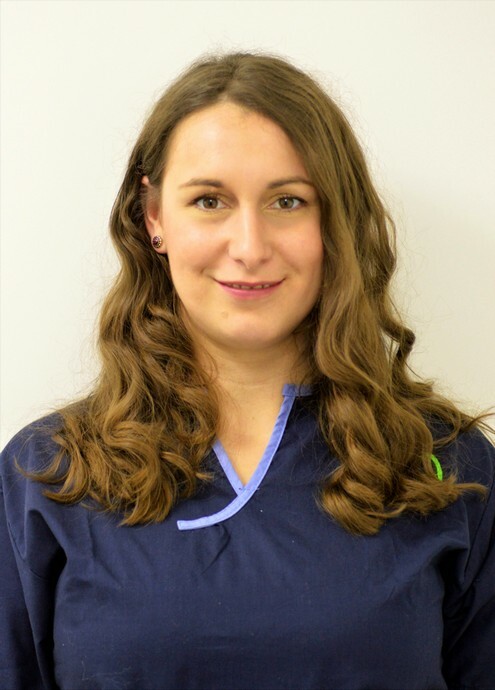 Along with practical work, Dr Flegar regularly holds workshops and lectures at home and abroad. 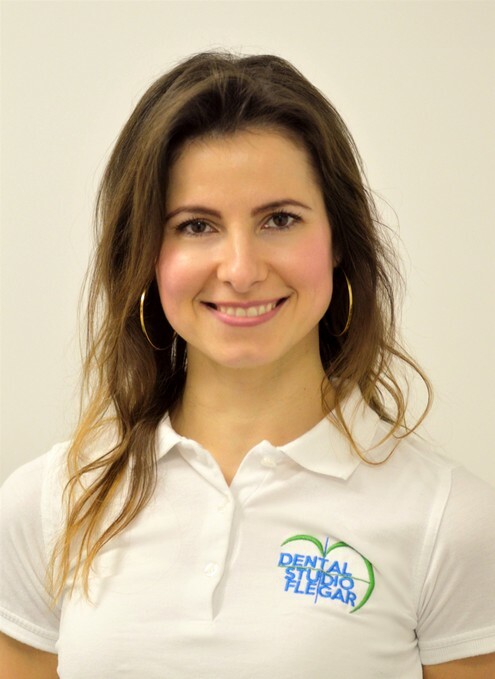 He is a member of the Croatian Dental Chamber (HKDM), the Croatian Society for Dental Implantology (HDDI), the European Association for Osseointegration (EAO), and the American Academy of Implant Dentistry (AAID). He regularly publishes articles in print and on healthcare portals. 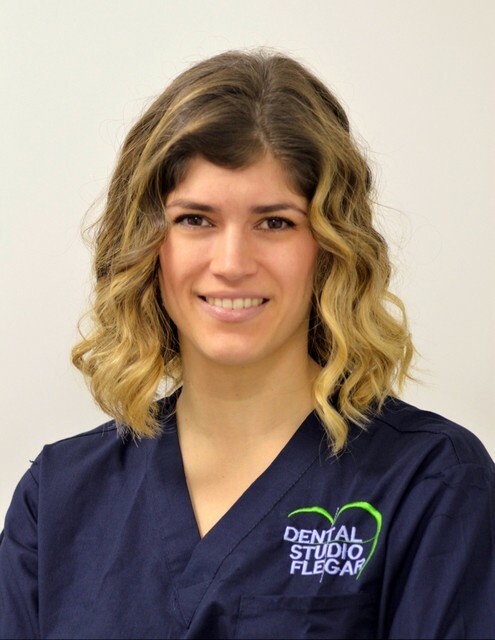 He assess each patient individually, professionally, and in accordance with their needs, wishes, and capabilities. 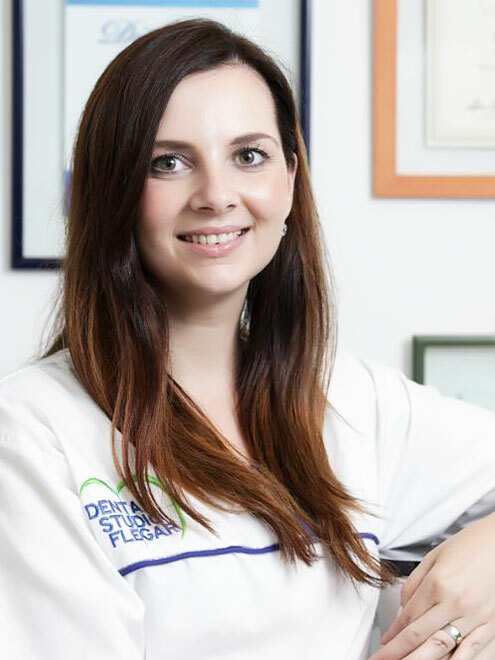 In his professional life, Dr Flegar is guided by constant desire for continuous improvement in order to keep up to date with state-of-the-art technologies and the latest work methods. He is married and has one child. Dr Flegar is a fan of classical music, especially opera, and in his free time he plays tennis and golf, fishes, and skis.